After you visit about a half dozen liberal arts colleges [or in our case, a few dozen liberal arts colleges], you start to wonder how they are different from each other. Located in Mt. 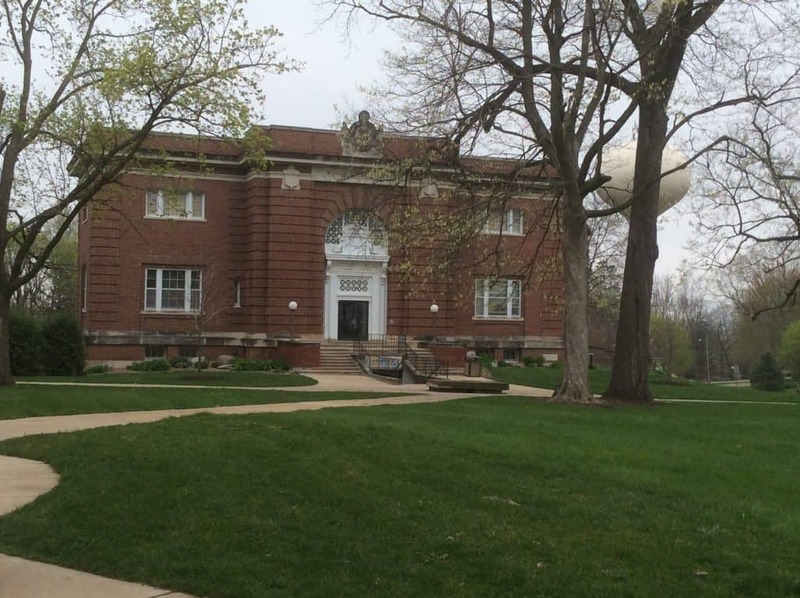 Vernon, Iowa, Cornell College really IS different from most other small, liberal arts colleges. It’s one of only four colleges in North America who operate their academics on the Block Plan. 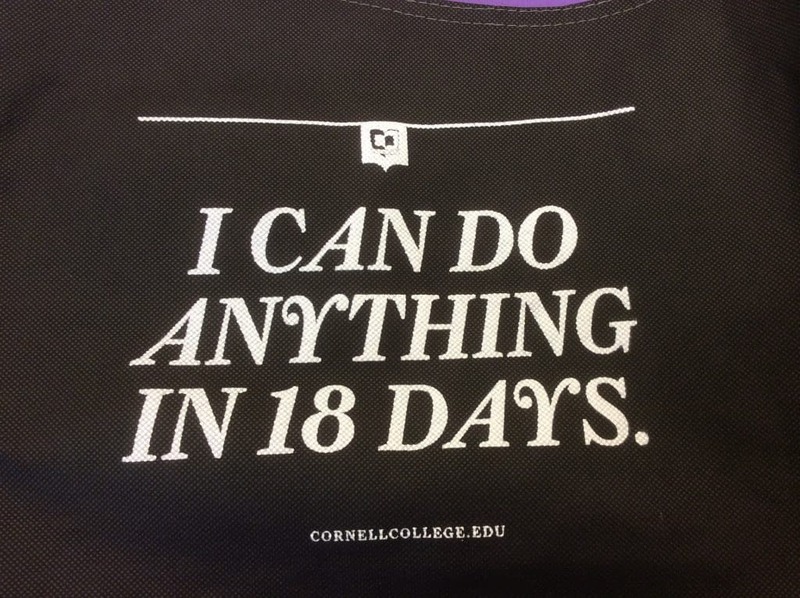 At Cornell College, they call it One Course at a Time. This is how it works: students take one course – only one – for 18 very intense days. They spend 4-5 hours per day, five days a week, fully immersed in the topic, often exploring it from many angles. The average class size is about 15 students. Most professors split up the class time, so sometimes there will be lecture in the morning, and lab or some other hands-on experience in the afternoon. “When I’m in my science course, I’m a scientist,” said one of the students on the panel of Cornell seniors who spoke to my counselor group. “When I’m in my French course, I’m a French linguist. I’m a mathematician in my math class.” The ability to dive into each subject gives students an academic depth that they may not have experienced before coming here. When I sat in on a course, it reminded me of the thoughtfulness I had seen at St. John’s College, where students read, dissect, discuss, and write about the Great Books on two campuses, Annapolis and Santa Fe. Some courses take the full block (18 weekdays, plus the 3 weekends in between) to study abroad, and some take just a few days to travel to an off-campus site. [One course, for example, is held in Chicago, where Cornell owns a building. “Eighteen plays in 18 days” – how’d you like to take that course?] A geology professor I met with holds his February block – when few other college students are studying abroad, and no one really wants to be in Iowa – in Belize and the Bahamas, alternating each year. Students at block plan schools (Colorado College, Quest University [Canada] and University of Montana – Western) take four classes per semester, consecutively instead of concurrently, with a four-day break between blocks to “recharge” and rest. The video at the bottom of this page features Maria, a Cornell College graduating senior from Albuquerque, NM, talking about the block plan. At Cornell, all classes must end by 3 pm so students can all participate in extra-curricular activities. Over half of students double major or major and minor. All majors have a capstone experience, which may or may not involve a thesis. Cornell students are assigned a faculty advisor based on survey responses, and they can keep or change their advisor when they declare their major in the fall of their sophomore year. Because of the short time frame for each class, students have to grasp and master the subject matter more quickly, and Cornell has structured a support system to help students succeed in this regard. Cornell’s consulting librarian system has staff librarians with specialties who work much more closely with students than at a typical college. There’s nowhere to hide at Cornell – this experience is for students who want to be known by their peers and by faculty, and who want to develop depth in their knowledge and abilities. The campus is small, and yes, it’s in a small town in Iowa, about 20 minutes from Cedar Rapids (a mid-sized city of 128,000 people) and about 30 minutes from Iowa City, the vibrant college town that’s home to the University of Iowa. As of our visit in 2016, Cornell offers a BA as well as a BMusic degree, but a BS in engineering is in the works – engineering professors make the case that the block plan is a great way for engineers to learn. Just over half of Cornell students go on to get higher degree, and Cornell has a 3+3 law program with the University of Iowa, so motivated students can complete law degree within 6 years. 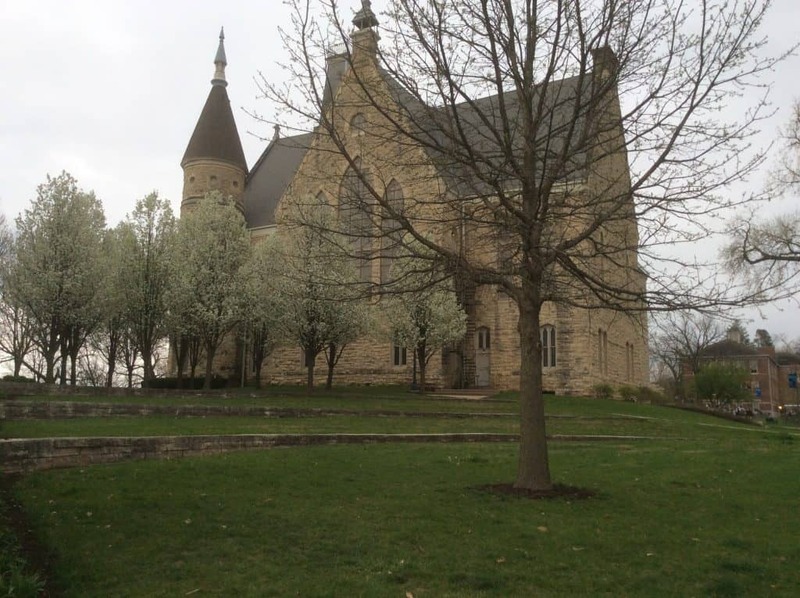 Cornell College lives up to its listing in the Colleges That Change Lives. While it may be off the beaten path for many students, the college provides a unique experience that prepares them for their next step. Cornell College is test-optional, looking instead to ensure that students who apply would really be a good fit for this special environment. Students who choose not to submit test scores are asked to provide a portfolio, which could include essays, artwork or school work.